Learn Tarot : Major Arcana Tarot Card High Priestess Meaning & Description. 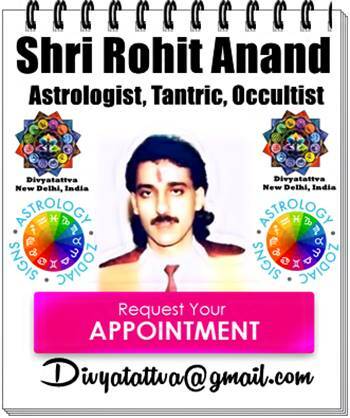 By Occultist Tarotist & Astrologist Shri Rohit Anand. Reversed Meaning : Unrevealed agendas, not listening to your inner voice, Not listening to your inner guidance anymore and this is leading you further astray. Major Arcana Card of High Priestess, Persephone, Isis and Artemis. She sits at the gate of great Mystery, as indicated by the Tree of Life in the background that we see. She sits between the darkness and the light, represented by the pillars of Solomon’s temple, which suggests it is she who is the mediator of the passage into the depth of reality or ignorance and knowledge. The tapestry are sacred to Priestess as they are a symbol of duty and her blue robe the symbol of knowledge. She is wearing the crown of Isis symbolizing the Triple Goddess. The solar cross on her breast is a symbol of balance between male and female principle. 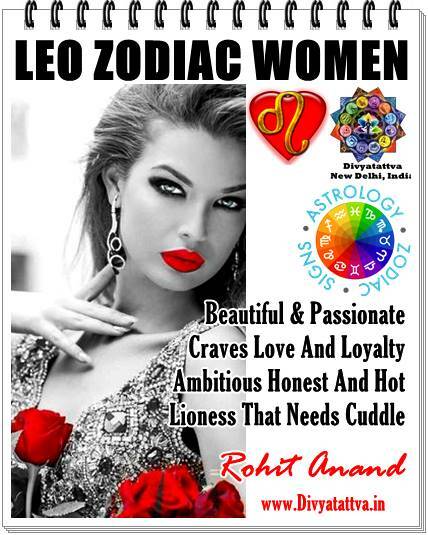 She also carries with her exoteric and the esoteric teachings and higher knowledge and wisdom of Torah. One pillar is black and sports the letter B, the other pillar is white and is emblazoned with the letter J. The Letters B and J stand for Boaz and Jachin. These are the pillars from King Solomon's Temple. Boaz is roughly translated as "completion" and Jachin is "begin." The high priestess sits between the end and the beginning, intuitively understanding that change is a constant with or without one's involvement or influence.At her feet there is a golden crescent moon, balanced as if she is stepping on it to keep it in place representing Shukla paksha and Krishna paksha as per Indian almanac. The High Priestess represents Femininity, Subconscious, Learning, Hidden, wisdom, Occult, Serenity, Higher knowledge, Mystery and understanding. She represents spiritual path, inner illumination, divine knowledge, intuition and wisdom. She has a deep, intuitive understanding of the Universe & Nature and uses this knowledge to teach and guide rather than to try to control others.High Priestess Tarot card represents a link to the subconscious mind, which cannot be accessed through the everyday ways of the world but only through dreams and symbols. When this Tarot card appears in a Tarot reading, one needs to pay attention to dreams and intuition.Look for areas in your life that may be out of balance or that require greater foresight and wisdom. 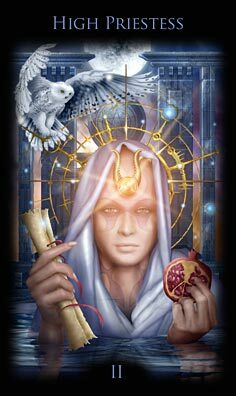 For a male especially, the High Priestess Tarot card indicates that he must learn of his ‘anima’ or feminine side, or he will fail to grow. For a woman, the High Priestess suggests that she must learn to trust herself and to be truly feminine, rather than succumbing to the pressures of having to act more like her masculine counterparts. The High Priestess in a Tarot reading can also point to the unknown, mystical and can indicate that your life is changing. Things that once seemed certain can no longer be taken for granted. Some puzzling mysteries become clearer but all is not yet revealed at this point. On the plus side, you will find that your intuitive powers are increasing and you may be inspired to be creative. The High Priestess Tarot card is therefore a particularly good card for poets and writers.